Get ready for the Easter season, call ahead and place your order today! 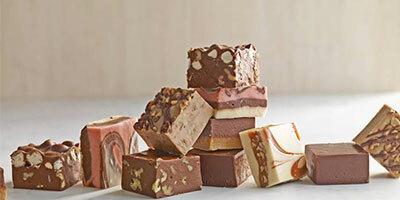 Are you craving homemade fudge, penny candies or other chocolate goodies? Do you want to give your child's teacher a beautiful gift basket? If you've been searching for exceptional homemade candies and other treats, look no further than So Sweet!! Candy Cafe in Utica, NY. 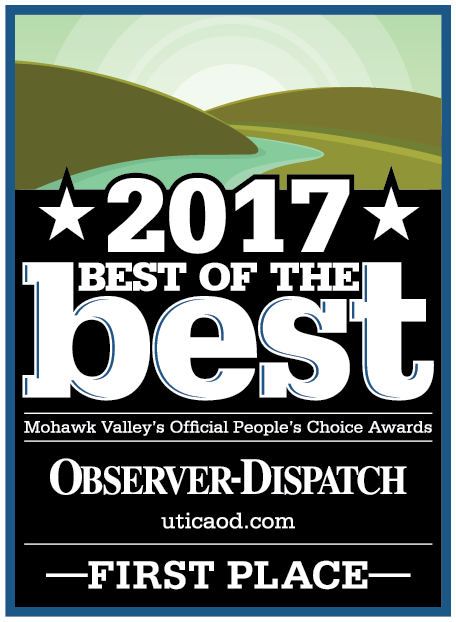 Locally owned and operated, we're the sweets shop you don't want to miss. We started at the local farmers market 10 years ago and eventually decided to open a brick-and-mortar shop. See what all the fuss is about - stop by our store today! 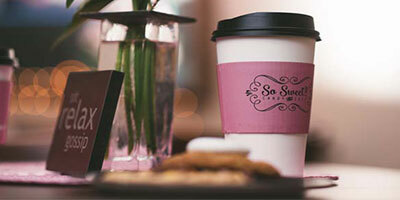 Indulge yourself in a fresh baked cookie or an edible cookie dough as you sip on your hot cup of coffee. 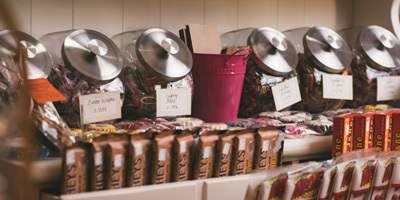 A piece of chocolate fudge or a decedent truffle to take home will complete your visit! This place has the best assortment of sweets. From cookies to candy there is something for everyone's sweet tooth including the best French macaroons!! Old school candy shop. Very cool. Definitely a hidden gem. Edible cookie dough better than any place in Utica and the original edible Cookie dough shop in Syracuse. Macarons are always fantastic. It's a very small shop at the end of Varick st. Don't let the size of the shop fool you. Absolutely worth a visit. Hurry and preorder your gift basket today! We can custom make a gift basket for any occasion. Birthdays, anniversaries, holidays, any time you need a special gift. Call and we will discuss the type of gift basket you want before we piece everything together for pick up. Call 315-765-6463 now to get started on your personalized gift basket. Copyright © 2019 So Sweet!! Candy Cafe, all rights reserved.